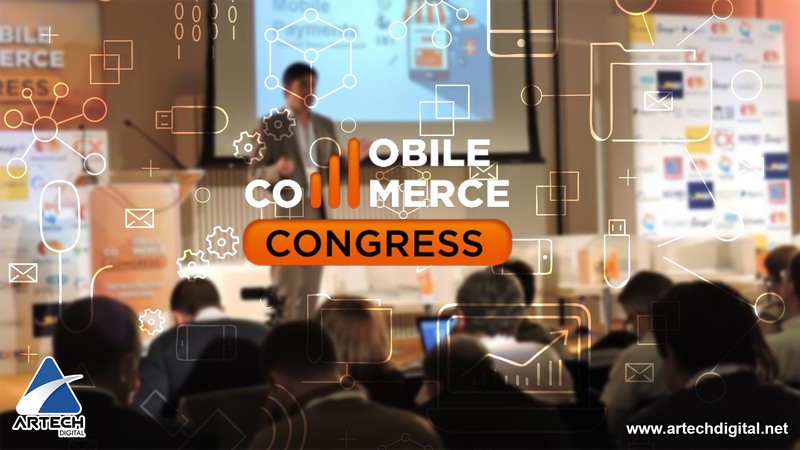 Artificial Intelligence (AI) and Big Data aimed at companies based in the retail segment are tools that can be rescued as the soul of the sixth edition of the Mobile Commerce Congress held in Spain recently. All the technological advances destined for the gigantic marketing industry have not been able to demolish the old advice that “the customer will always be right”. So sales alchemists should know that there are precepts that functionally are never going to change. Innovating to maintain dynamic links between sellers and buyers is an unavoidable marketing calculation. The concern left by the VI Edition of the Mobile Commerce Congress has to do with how much to do so that the omnicanal experiences become more widespread. All those present at the Kinepolis City of Cinema agora in Madrid, had their focus on the retail sector. 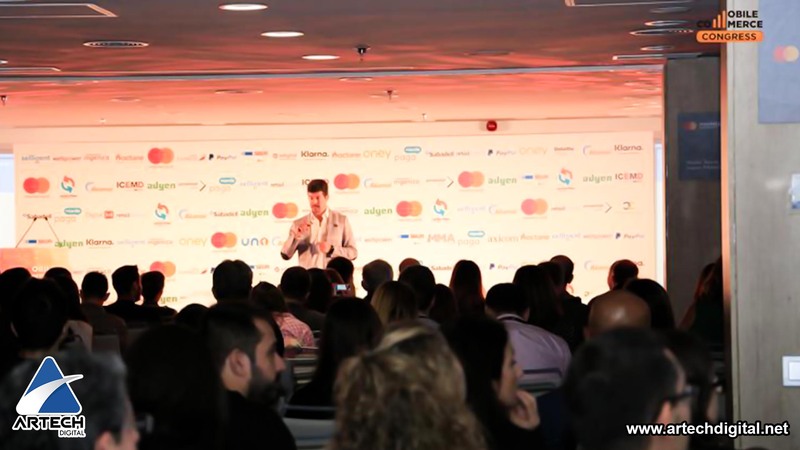 In October Madrid was the epicentre where more than 40 speakers gave magnificent presentations on the customer experience, payment methods, Big Data, security, the introduction of voice assistants and artificial intelligence technology in retail. And it is precisely this last point that we wish to concentrate on. The use of IA and Big Data in the retail atmosphere seeks to have a target audience increasingly reduced to reach the individual. When it is determined that the most important piece in a marketing chain is who buys, there can be no distractions. Technology has always assisted throughout history in the task of improving the business experience. However, the system of “desires” and their tangible conversion give us surprises because they change at “quantum” speeds. “When I have achieved a victory, I do not use the same tactic for the second time, but, according to circumstances, I vary my methods to infinity. Supported by this idea, AI makes it possible for our systems to achieve the equation: one person, one consumer, one target. 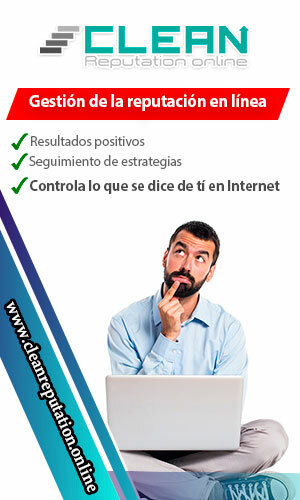 With this we can offer the product that the customer is looking for, or suggest one that may interest him. This is where the fertile ground of omnicanality lies, a strategy and channel management that aims to integrate and align all available channels in order to provide customers with a homogeneous user experience. Data taken from the e-commerce news flatten with the example a didactic space so that this line of growth is understood. 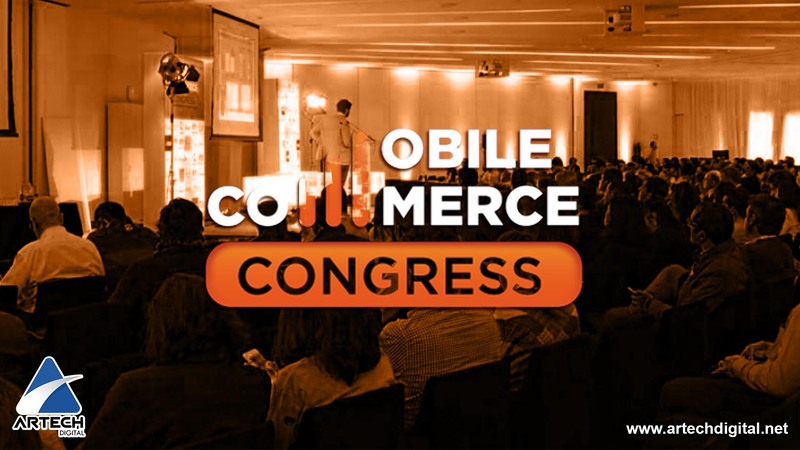 In the 6th edition of the Mobile Commerce Congress, who serves as Business Development Manager, Spain and Portugal of Alibaba, Alba Ruiz Laigle, explained in conference the added values offered by the Chinese ecommerce giant to companies to transform digitally thanks to data. “From the beginning Alibaba has always had a mission: to make business simple from anywhere in the world. 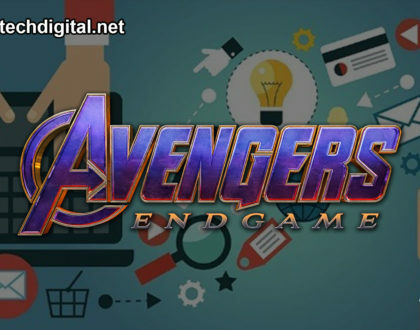 In the beginning we started with the sales of stores until now, which we have managed to create an ecosystem for buyers and sellers. It is especially in the idea of “ecosystem” where the sales forces have to go as soon as they can. Small, medium or large businesses must make investments in order to have a “transverse line” to ring the cash register. Artificial Intelligence in Retail has to be based on integration with the consumer’s day-to-day life. For this reason, it has to adapt to their way of life and product acquisition. It is therefore imperative that the companies involved in retail efficiently combine two events present in the “ecosystem”: “showrooming” and “webrooming“. These two marketing bases are deepening the changes, challenges and trends that new technologies use in the shopping experience. To pretend that we have the only and crucial way to convince a potential buyer is an illusion. Market research offers very interesting data. Where optimism in online sales does not decline, but has its variants. However, technology, business model, challenges and trends revolve around the gravitational orbit of smartphones. Smartphones have become customer advisors, their eyes beyond the tangible and their defense systems for doubt. Experience seekers: It’s 31.7%, they value the best shopping experience, not just the price. Traditionalists: They represent 30.2% and prefer the in-store shopping experience. Price-sensitive: It is a public that does not plan, but always opts for offers. Represents 19.4%. Knowers (Savvys). It is 12.6%, calculating but persuasive. The “exploiters”, who in 6.1% premeditatedly go behind low prices. Within that emotional swarm must work the marketing experts for the creation of omnicanales of sales. Customers who “showroom” visit the store to review a product, but then make the purchase online from home. Webrooming, on the other hand, are the buyers who look for products online before going to a physical store for a final evaluation, and finally making the purchase. The opinion of Deloitte Touche Tohmatsu Limited, which based on its own analytics reveals that “omnicanal selling offers great opportunities for growth by facilitating cross-border trade for online retailers, and proves that ‘connected trade’ is at the same time local and global, online and offline”, is crucial in this regard. A liquid information management that easily pernee to any channel. Homogenize the channels so that the customer feels the same quality of service in all. Study each client individually to achieve effective interactions. The after-sales service must have the same consistency in all channels. Much is the attendance at Mobile Commerce Congress that currently offers artificial intelligence, Big Data, robotics, and the Internet of Things to help the retail industry. 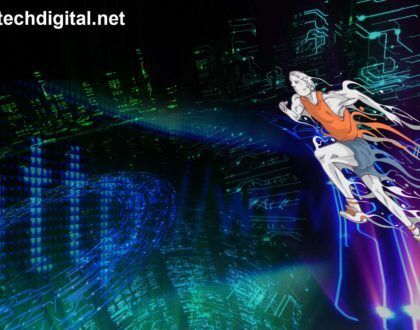 IA is currently helping to improve the SEO of voice recognition systems and use of Natural Language; in order to make the purchase a humanized experience. Smartphone is still the supremacy, but all those who attended the VI Edition of the Mobile Commerce Congress had the same sensation of vertigo that Alicia experienced after falling in the hole when she was chasing the rabbit. Today, AI teaches us and vice versa. With our “shopping” games we help her to form an idea of us. AI treats us as individuals and with the entry of quantum search engines will improve your ability to predict them. The window that was opened in Madrid at the Mobile Commerce Congress showed us shops like Amazon Go in Seattle or Wheelys 247 in Shanghai; where you have access at all times and have no personnel: You enter, choose, leave and not only register a payment, because beyond that a report is made of your preferences, tastes, visiting hours and predictions based on desires, looks or touches that some product has made. This experience revitalizes the retailer gives the buyer management benefits, both in money and time. But the most important thing is that the consumer feels comfortable in the store. Artificial Intelligence will allow the client to be given the product they are looking for without wasting their time. That is, transform your experience into a much more efficient, functional and simple. In the world of Artificial Intelligence, developers are educating Siri, Cotana and Alexa, among many others. Beyond the intervention of man, these assistants have multilayers that are preparing for the big jump. As we interact with them they learn to understand our intonations. They are also developing empathy skills. And beyond that, they store data about tastes and preferences with which they can help you. Artificial Intelligence is part of one of the human abilities that defines us par excellence: Speech. More and more people are concerned about this as ecommerce takes on more mobile influence and the mobile searches by voice. This leads us to say that the mobile is the first thing to optimize. The better it is treated and adapted to what mobiles want, the better the conversion will be on your website. According to the Philadelphia-based company SEMrush, which sells subscriptions to marketing analysis software; in voice search almost no one uses less than 3 words; they are more specific searches, as the user talks to his mobile. The Keyword Magic Tour tool helps us segment by category according to the interests I want. I’m not only going to look for keywords, but also semantically related ones. It leads to a more exact match. With this you can start making a strategy. 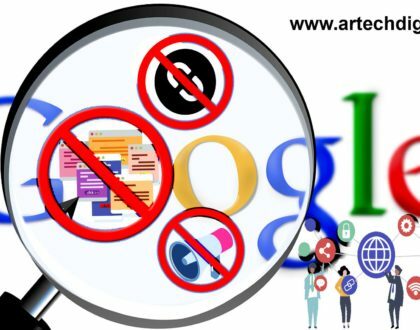 For this, it is important, when using a search engine, to use a more natural language. At present customer service has a special emphasis on chatbots. People do not feel any discomfort when interacting with these Artificial Intelligence units, rather there is a taste. Getting a totally reliable shopping assistant is a matter of time. And while that happens, businesses must continue to invest in the customer, who is the one who, in the end, will define the future.